With the beginning of Autumn in October, mediterranean destinations are ideal for vacations under the sun and soft temperatures. 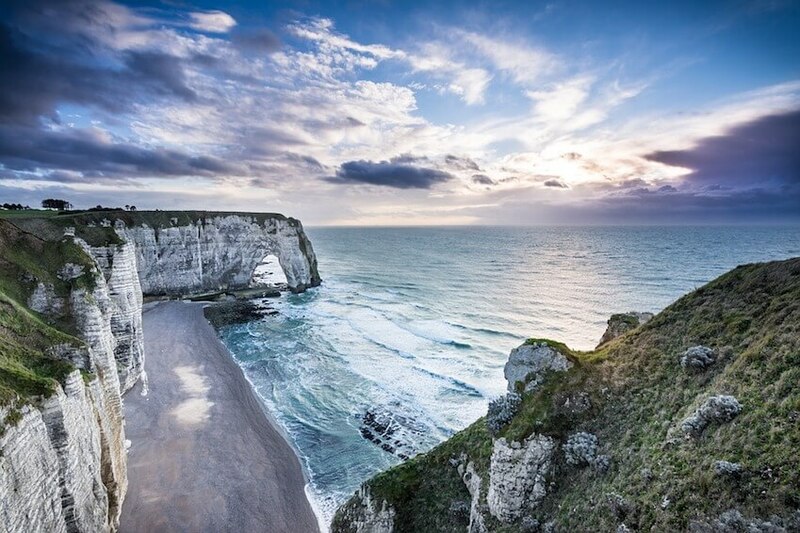 It is the best moment to visit France and Spain with wonderful landscapes while still escaping the crowd of tourists. But for those seeking exotic destinations all around the world, we invite you to go to Costa Rica, Tunisia or Mauritius. With their own charm, sportive, farniente or discovery vacations are available. The choice is yours! Discover history or explore the wonderful landscapes in incredible decors, you won’t regret to have chosen one of these destinations for your vacation in October. Between Nicaragua and Panama, this country of Central America is a heavenly destination. With temperatures between 25°C and 35°C, the year is divided in two seasons: the dry season “verano”, from december to april and the green season “invierno” from May to november. Under a tropical climate, October is the most luxuriant time and the most adapted to discover a rich green flora. Indeed, this Swiss of central America offers to its visitors beautiful natural landscapes in a stunning cultural and social mixing. From beautiful protected beaches to natural reserves with the most surprising volcanoes in the world in the Pacific Ring of Fire, the backdrop is exceptional. On sunny mornings, head to Palo Verde and rio Tarcoles parks to observe the birds. And, in the national park Tortuguero, you can admire turtles on one of the most important sites of protection of the Olive Ridley turtle and the shelter of different species. 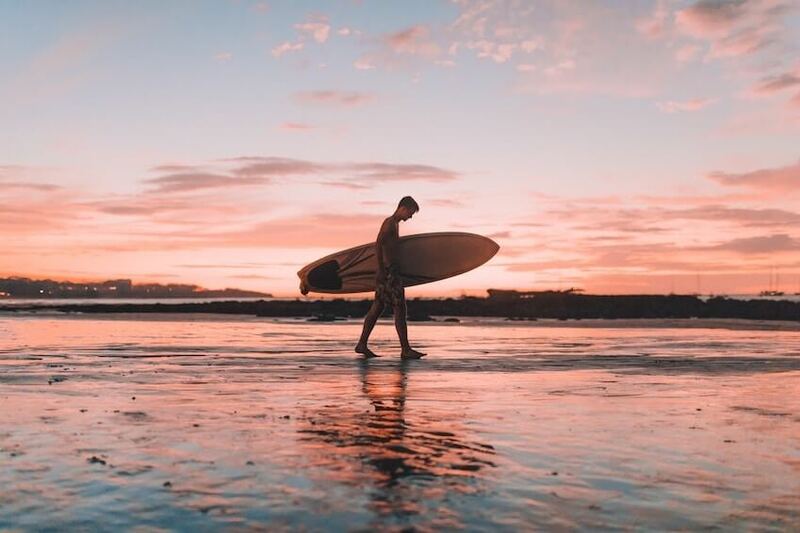 Dream destination to surf in hot waters and nice climate, Costa Rica promises sportive vacations full of adventures and discovery. In the rivers, rafting is the activity not to miss just as the tyrolienne, the best way to discover the canopy. Divers will also be glad in the former landmark of pirates on Coco Island or even in Isla del Cano with its sharks. In October, it is also time to discover colourful festivities. During the carnival of Limon, dance on the rhythm of African music during one of the biggest parties of the country. And, the 12 October, you will discover a nation which commemorates the discovery of America by Christopher Columbus. After a summer with high temperatures, Autumn allow us to appreciate soft temperatures and sunny days. Far from the crowd on the beaches in july and august, in October, beaches offer calm and serenity. France has regions and cities that are ideals to enjoy this sweet season. In Corsica, visiting the cities and old villages immerses you in the heart of stunning mountainous landscapes and heavenly decors. Hiking, snorkeling, rafting, surfing, paddle and more… A lot of activities are waiting for you! Back to the continent, the region of Provence-Alpes-Côte-D’Azur is made of various landscapes. 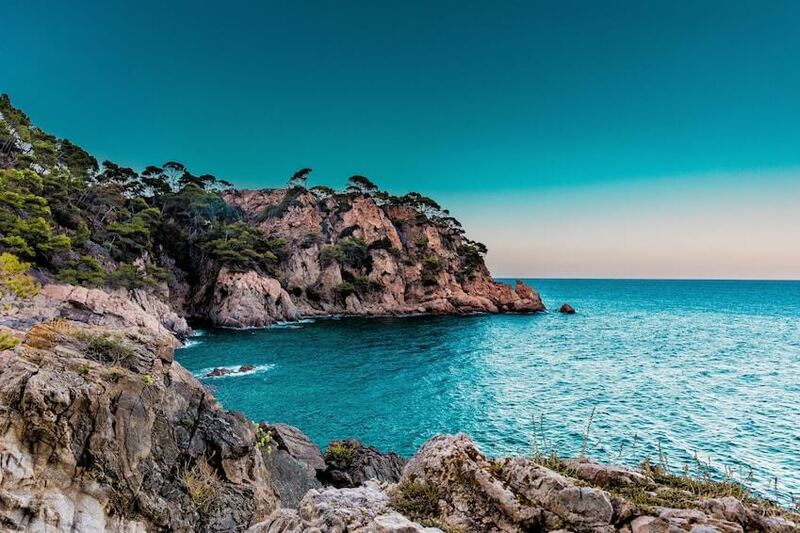 In French Riviera, the rocky coasts of Marseille and Cassis allow you to go on a cruise between majestuous cliffs. In the Alps, before starting the winter season and letting yourself ride the sea slopes, the mountain lovers will find happiness on hiking paths, trees climbing or beautiful bike rides. In Provence, the peaceful hills make us travel through the song of cicadas with a charming aroma of fields of lavender and olive trees. Very sunny, the Lubéron is part of these corners in France of which that are unknown to general public. These villages surrounded of blue lavender, of vines and ivy on walls are to discover if choose to stay around the area. At last, we cannot talk about vacations in France without mentioning Ile de Ré with its vestiges from the past and its legendary history. Crossing the island by bike is notably the best way to discover landscapes and salt marshes in the north to discover the donkeys with trousers… Surprising, right? In the same village, the Vauban fortifications allow you to explore a monument listed in the World Heritage of Unesco. Also being the place where thousands of migratory birds land, the island invites you to observe them in the natural reserve of Lilleau des Niges. At the end of the day, sitting down on the beach to admire the sunset is a pleasure not to miss. Dream destination looking like a postcard, Mauritius is part of these paradises on earth that we love. Between relaxation and exotism, this island of the Indian ocean has wonderful beaches in Trou-aux-Biches and Mont-Choisy, tropical gardens which are similar to Port-Louis with its water lilies and the luxuriant nature in the land of the seven colours of Chamarel. In October, during the austral winter, temperatures are softer. It is thus pleasant to go on a vacation during this time. In the heart of the Mascareigne Archipelago, you will find white sand, coconut trees and a blue sea. 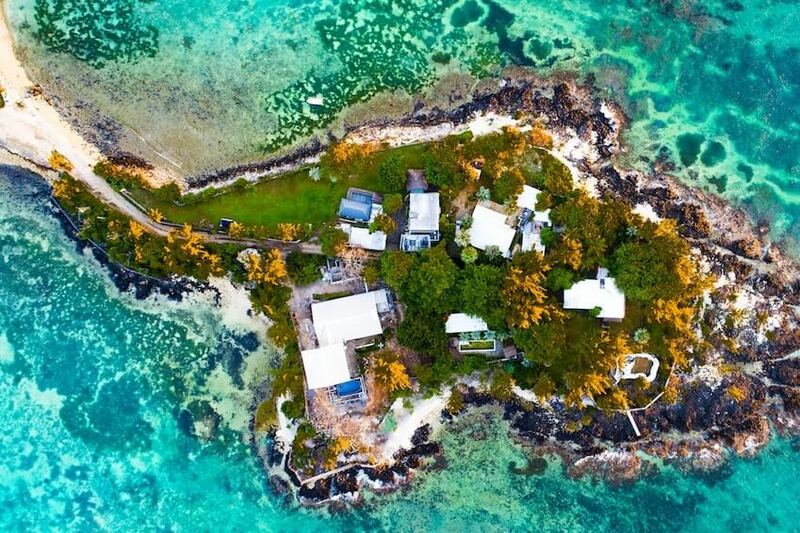 Territory of volcanic origin, you can contemplate sleeping craters or head to spots on the Ile aux Cerfs or on the mountain of Morne listed as Unesco World Heritage site. Among the fields of sugar cane, discover the Road of Tea and the Adventure of sugar and hindu temples that stand in these unique places. Discover the ancestral traditions and a local population very welcoming. All year long, traditional ceremonies happen and attract the eyes of travelers. Why not introduce you to Sega during your stay, the traditional dance of the island? Authentic country, peaceful and with a welcoming hospitality, yes, we are talking about Tunisia. With 1250 kilometers of coasts, outdoor archeological sites and monuments listed on the World Heritage of Unesco, this destination is attractive to everyone. Enjoy the tranquility of the country and the simplicity of the traditional life on the sunny islands. Between Djerba and its passionate history and Kerkennah Islands, these pieces of lands are not to be missed. 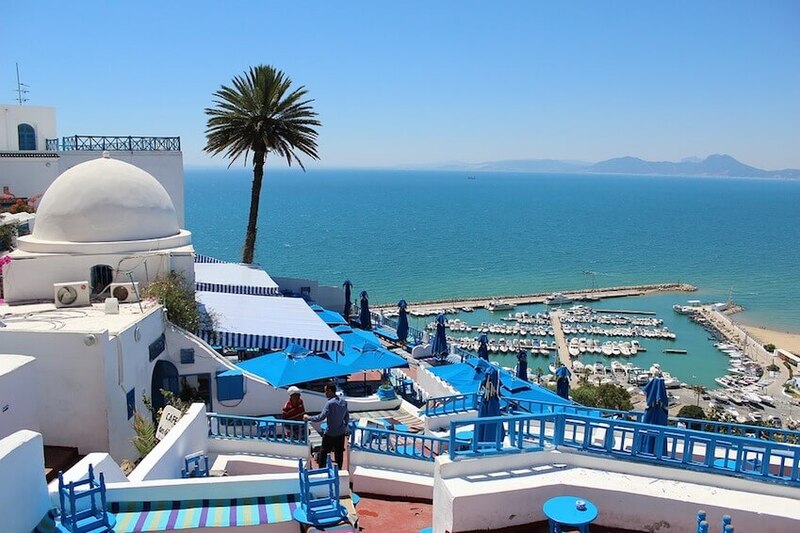 Also, this country of northern Africa owns in its heritage incredible edifices: the modern and dynamic city of Tunis with its architecture, Carthage and its vestiges of Roman objects and Dougga in the valley of the Khalled with ruins of the Capitol, forum and theater among others. With a mediterranean climate, it is pleasant to come to Tunisia in October to discover an architecture inspired by Berber, Andalusian, Jewish and Italian styles. Houses with white façades and blue doors remind us of the charm of Greece. With a wide variety of landscapes, between the mountains in the north and the Sahara of the South, it is possible to do 4x4, trekking, camel rides and golf in one of the ten courts in the heart of amazing landscapes. Follow the sweet aroma of jasmin and orange blossom for a wellness moment of Tunisian traditions to enjoy the vertus of the sea water and algues. Country of art and culture, we know Spain for its tapas, its paella and its delicious sea foods… but it is much more than that. After the high heat of summer, it is time to discover the south of Spain and Moorish architecture of cities such as Granada or Seville. You will be able to visit two must-see edifices: The palace of Alhambra, the monument the most visited of the country and the Cathedral of Seville and its Giralda. And coming back to the North, you will meet Gaudi’s work in Barcelona with the Park Guell or the Museum of Picasso and the most important museum in Madrid, the Prado. Presented as one of the most mountainous countries in Europe, it has beautiful mountain ranges such as Montserrat in Barcelona and Sierra Nevada in Grenada which will allow to gain height and fly over the horizon. These are incredible views which you will never forget. But, in addition to the culture and landscapes inside the lands, Spanish islands and their coasts are true treasures as well. With crystalline waters, white sand beach and festive ambiance, Balearic Islands and the Canaries are festive destinations under the sun. 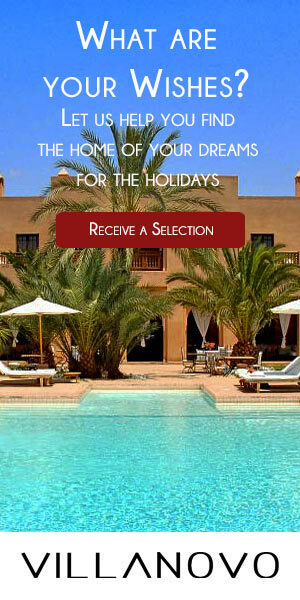 In Fuerteventura, Ibiza, Mallorca or Tenerife, farniente vacations are kings.